Considering getting a Basset Griffon Vendeen? The Basset Griffon Vendeen or BGV dog originated from Vendee district of France. As a scenthound, the BGV is a happy, curious and active dog that’s always looking for fun and excitement. It has a tousled appearance with its long and rough coat. It weighs 40 to 44 pounds, stands 32 to 43 centimetres and has a long body. The BGVs is an ideal watchdog because it loves to bark. The life expectancy of a BGV is 14 to 16 years. 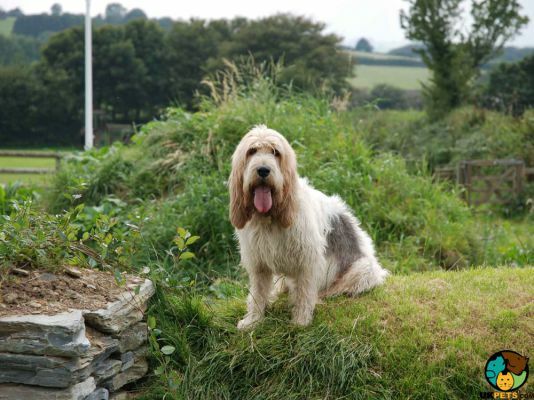 Are you looking to own a Basset Griffon Vendeen? Here is a brief background of this charming watchdog. 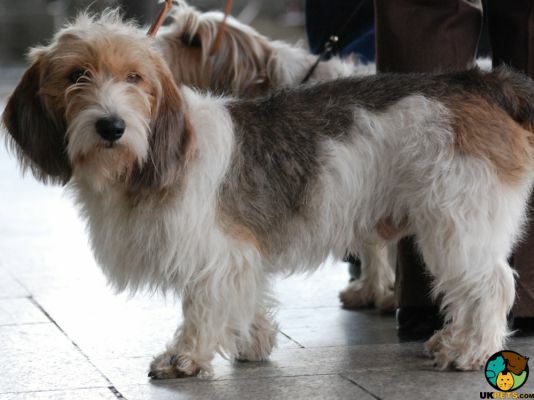 The earliest Basset Griffon Vendeen or BGV dates back to the 16th century when it was bred to hunt hares in the rough and rocky terrain in La Vendée district, in the western coast of France. It was only recognised and adopted as a standard breed type in 1898. At that period it was called Basset Griffon Francais. 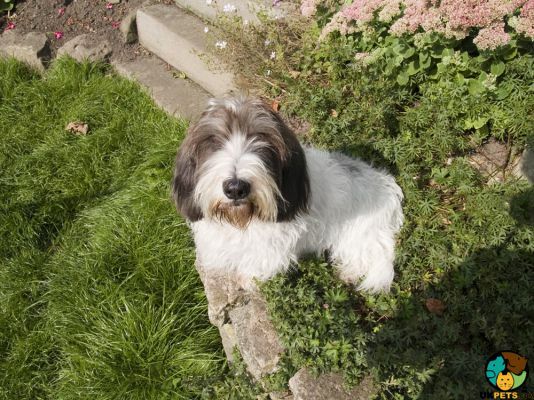 However, by 1907 two types of the Basset Griffon Francais were being developed, the Grand and the Petit. Both can be found in the same litter until 1970 when it was outlawed to cross the two sizes. 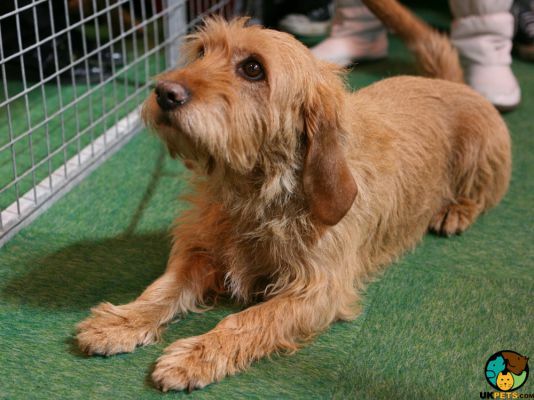 The United Kennel Club recognised the Petit Basset Griffon in 1992, while the Grand Basset Griffon in 1996. Today, there are four ancient Griffon Vendeen breeds: the Petit Basset Griffon Vendeen the Grand Griffon Vendeen, the Grand Basset Griffon Vendeen and the Briquet Griffon Vendeen. The BGV’s name comes from French words Basset (low to the ground); Griffon (wiry coat); and Vendée(n) ( the district where it originated). The Basset Griffon Vendeen weighs 40 to 44 pounds and stands 32 to 43 centimetres at the withers. The BGV is medium in size with short legs and a slightly extended body. This muscular and well-balanced dog exudes the air of nobility enhanced by the way it carries its head. It has a tousled appearance with rough and wiry double coat. The fur on its face resembles a moustache and beard. According to KC standards, accepted colours include white with combination of lemon, orange, grizzle, sable and black markings. They can be bicolour, tricolour or have grizzling. Its double coat is moderately long that lays flat to its body, and it has a nice thick and short undercoat. Since its coat is medium in length, a weekly brush and an occasional bath are all it requires to maintain its look. Look out for their moustache and beard as they tend to get messy when it eats and drinks. The BGV needs regular ear cleanings to prevent wax build-up and infections. Clipping of nails is usually required once or twice a month to avoid overgrowth, splitting and cracking. Teeth should be brushed regularly as well for oral health. The Basset Griffon Vendeen, which belongs to the hound group, is active, happy and vivacious. It is extroverted and alert with a tendency to excessively bark, making them excellent watchdogs. 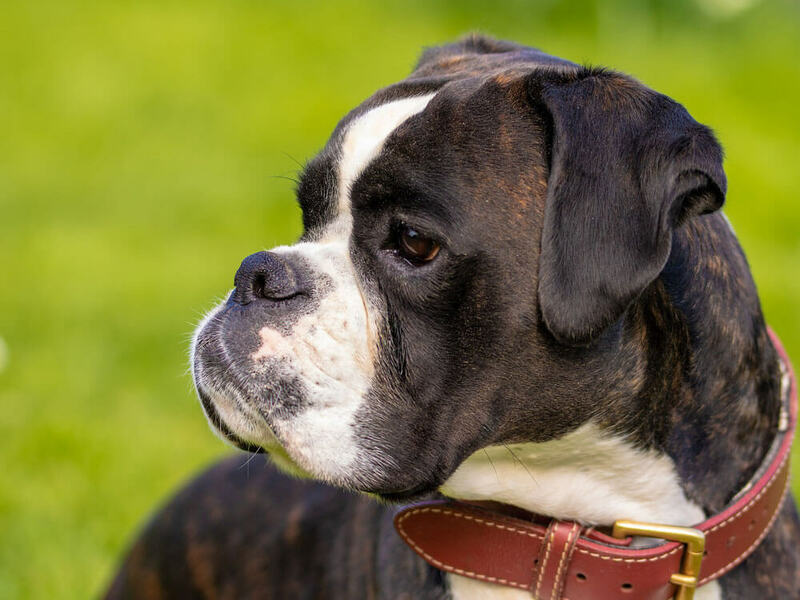 This breed is not a couch potato and is best suited to the active and experienced dog owner. If lacks the right amount of mental and physical stimulation, the BGV may become bored and destructive. The BGV is generally good with children. However, since it is an energetic and boisterous dog, it can accidentally knock over small children during interaction. Playtime, thus, must be supervised. With early socialisation, the GBV can get on well with other dogs. However, they do not get along well with small pets as their hunting instinct may cause them to chase or kill. The Griffons are intelligent, independent and strong-willed. They can be hard to train as their hunting instincts may get in the way of obedience training. As a typical scenthound, Griffon breeds will quickly chase where scent is involved. It is crucial for Griffon puppies to be socialised and trained from a young age. It must be taught to recognise your role as an alpha in the “pack”, or they will start showing dominance in the household. Despite all the predisposed temperament of a GBV, always remember that each dog is unique. Many factors can affect the way a dog may turn out. Such factors include its genetics, environment, early training, and socialisation. When it comes to keeping a Basset Griffon Vendeen healthy, 1.5 to 2 cups of high-quality dry dog food a day, divided into two meals are recommended. However, note that how much a dog eats will depend on its size, age, build, metabolism and activity level. If you’re not sure what to feed or how much to feed a Griffon, consult with a veterinarian and breeder to find the best diet to increase its life expectancy. The BGV, being a small dog, has higher energy needs so it is important to provide it with high quality dog food specifically formulated for small breeds. It must contain real meat like beef, lamb or chicken. Since this breed has sensitive skin, avoid soybeans, corn, wheat, and other gluten sources. Omega 3 and 6 fatty acids are also necessary to maintain a healthy coat. The Basset Griffon Vendeen, which has a lifespan of 14 to 16 years, are generally healthy. However, like any dog breeds, it is predisposed to certain health conditions. 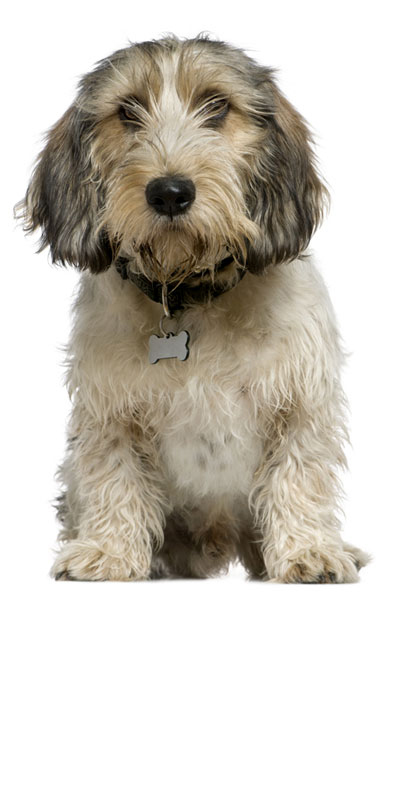 These include PBGV Pain Syndrome, Epilepsy, Allergies, Inguinal and Umbilical Hernias, Patellar Luxation, Hip Dysplasia, Hypothyroidism, Persistent Pupillary Pembrane (PPM), and Multifocal Retinal Dysplasia. Since Griffons are highly energetic dogs, they need to be given lots of activities and enough physical exercise on a daily basis. Ideally, they will require 2 hours of exercise a day in a secure back garden. Always provide a safe environment as BGVs are very good at escaping. Getting a Basset Griffon Vendeen means you are responsible for its well-being. As a responsible dog owner, costs are inevitable. For starters, a BGV puppy will cost you around £500 – £800, more if it comes from a reputable breeder. Pet insurance will also set you back a significant amount with a basic cover of £25 a month. However, if you choose a lifetime policy, prepare to pay over £60 a month. Lifetime cover is more expensive but may offset considerable costs later from veterinary care for specific treatments. When it comes to other costs, food is another expense you should not scrimp on. Food costs to buy the best quality dog food is around £50 to £60 a month. Dog toys, dog supplies and equipment (such as leashes, beds, collars etc.) may generally cost you around £200. Veterinary costs such as initial vaccinations, annual boosters, neutering/spaying will quickly add up to over £1,000 a year. Considering the expenses mentioned above, you may need to spend £80 to £130 a month. 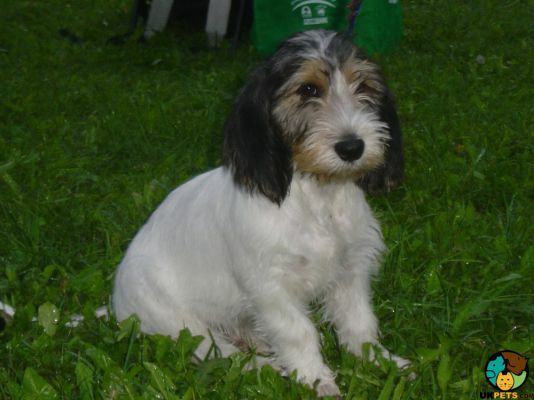 Is a Basset Griffon Vendeen Right for You? The Basset Griffon Vendeen is smart but can be hard to train due to its hunting instinct. It is an extremely energetic and vivacious dog. The breed loves to bark for even the slightest unfamiliar sound. This hunting breed is active and requires a lot of exercises.